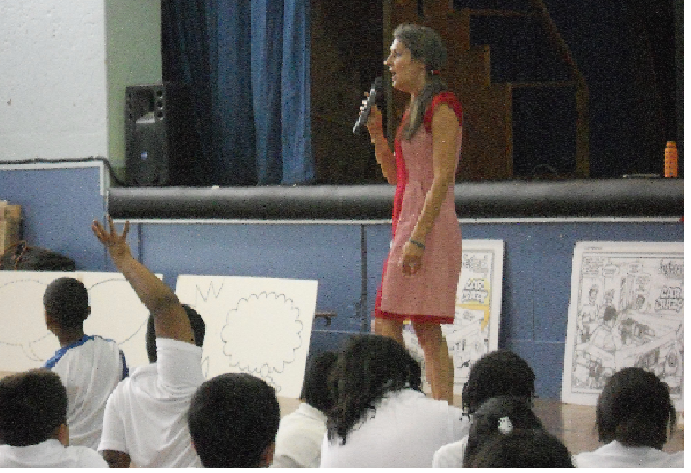 Nancy Silberkleit Co-CEO of Archie Comics, created the ‘Rise Above’ comic as a tool for teachers and students. The goal is for the comic to be used in schools to help students learn what they can do about bullying. 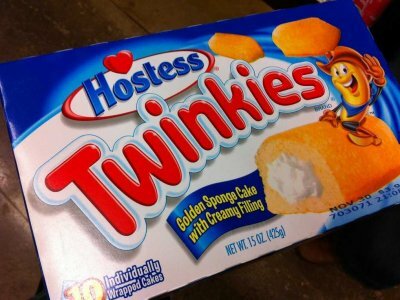 The comic was unveiled in Bullitt County, Kentucky, just hours after it rolled off the printing press. Kids love comics but this comic is not solely for entertainment. ‘Rise Above’ demonstrates to students that words and actions CAN hurt. It’s a story about a young girl who moves to a new town and finds herself being bullied. 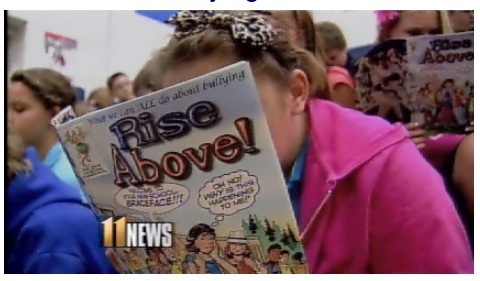 “I just want to plant the seed that they have it in them to be the change-makers to stop this unacceptable behavior of bullying,” Silberkleit said, who handed out the first copies of the comic at Shepherdsville Elementary. WHS 11 NEWS was at the launch in Bullitt County. Watch more from 11 NEWS. To learn more about the comic book, send an email to riseabovesocialissues@gmail.com. 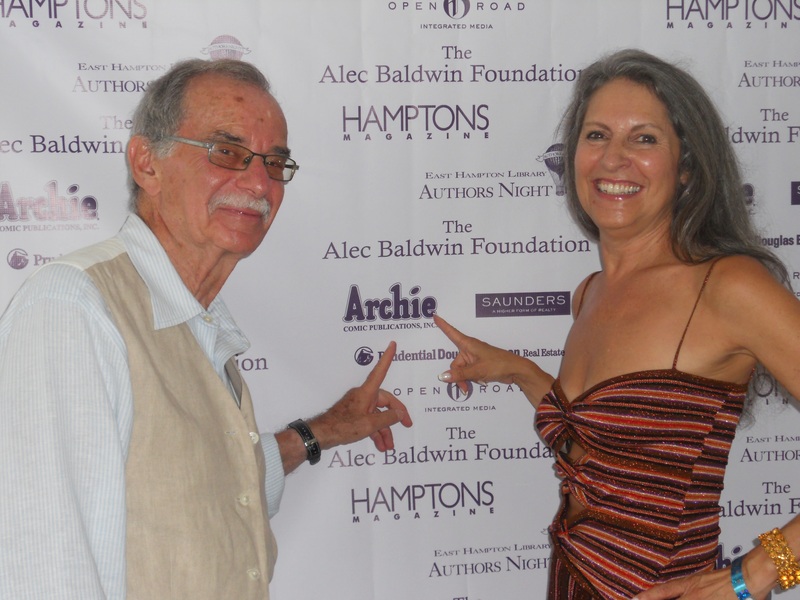 Another successful year for the East Hampton’s Library Authors Night. The 2012 event was the biggest and most successful Authors Night so far with 130 authors and record number of attendees. I was proud to join Stan Goldberg and to be a part of this great night surrounded by stellar authors and many star studded appearances, from Alec Baldwin, Dr. Ruth and many more.